Time and task management tools allow you to plan your personal or business activities, schedule events, build to-do lists, organize your daily chores, stay focused on the important tasks at hand, and track your path towards the long-term goals. Gantt Chart ? A graphical illustration of your shedule. Kanban ? A sheduling system for just-in-time tasks. Smart To-Do List ? 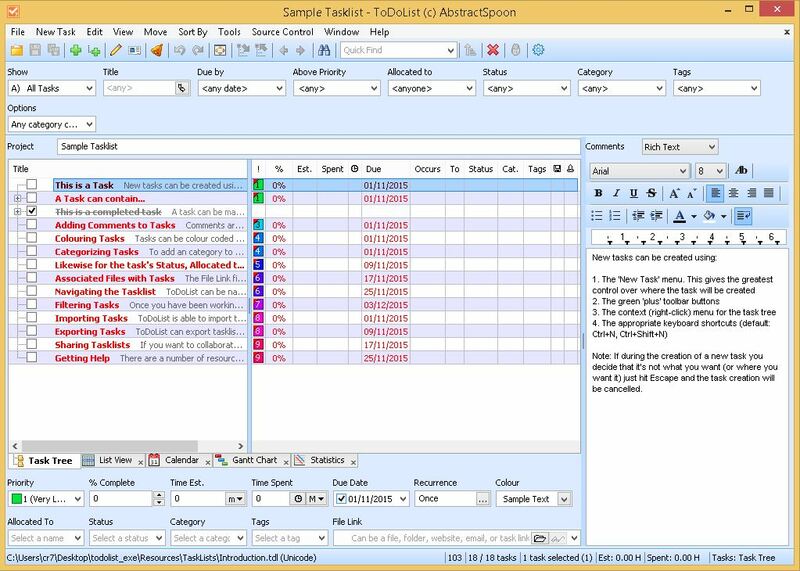 Built based on criteria that a user defines, and automatically updated as the tasks change. 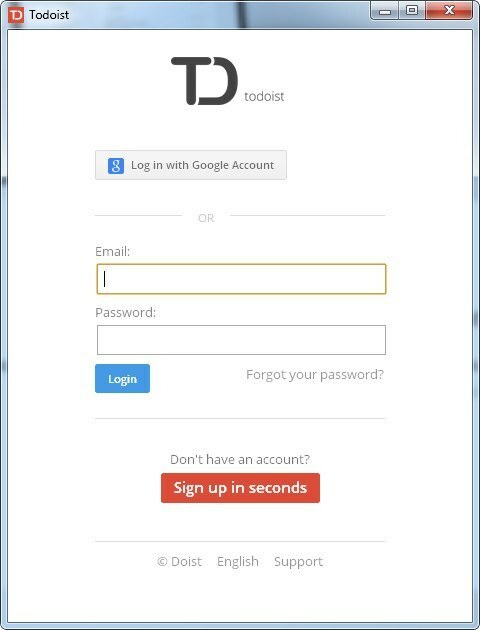 ToDoList is a lifetime-free open-source desktop product with a powerful set of task management tools, including time, cost and risk planning, and different task viewing modes, such as Kanban board or Gantt charts, which give you additional control over your time and resources. It's completely free for usage. Task planning: due dates, priority, etc. Task tracking: progress bar, task status, etc. Customization: color-coding and UI settings. A great set of attributes: cost, risks, dependenies, tags, etc. 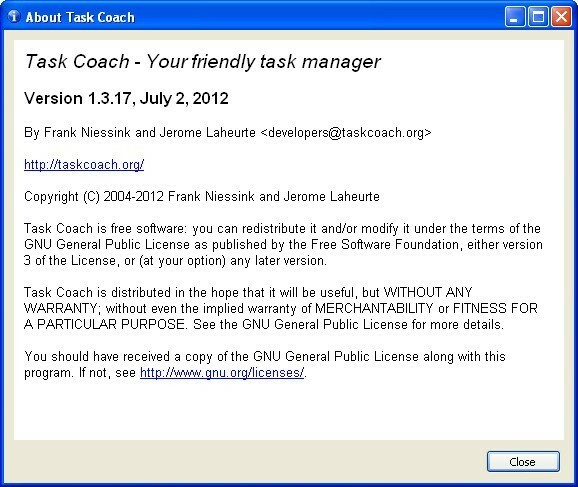 Access to the source code: tech savvy users can add their own tweaks. Functionality may appear a bit overwhelming for the most of regular users. No simple sync/integration with third-party services. 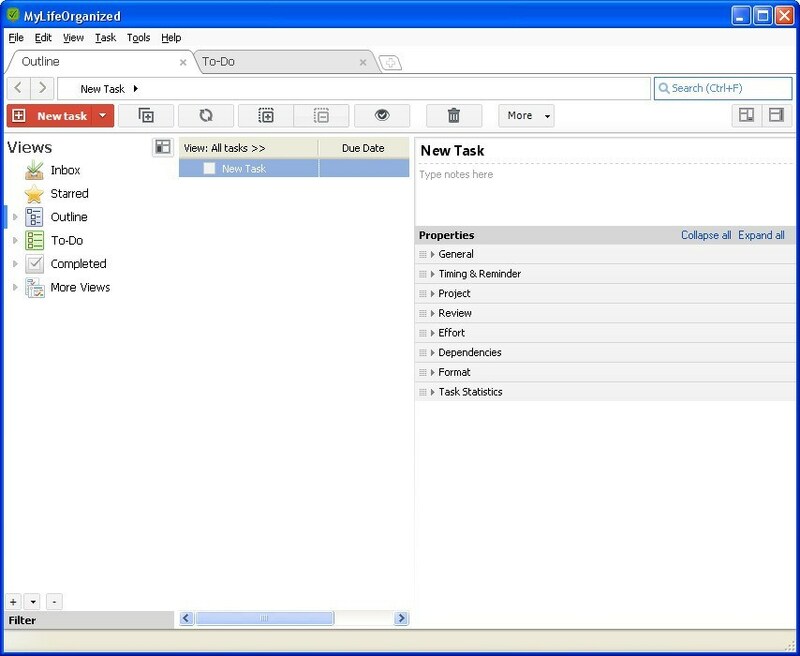 Task Coach is an open-source task management tool with a kind of old-fashioned interface and a good few useful features, such as a timer for tracking time spent on certain tasks and task budgeting. In other words, it can be the right choice for freelancers who need to record time chunks they spend on certain tasks and for small home/business projects where a simple budget control is required. Task planning: due dates, priority, reminders, etc. Task tracking: percents done, time chunk records, etc. Can run from a removable medium. Timer helps you capture periods dedicated to every task. Task cost tracking: budget planned / spent / left. Lack of frequent product updates. 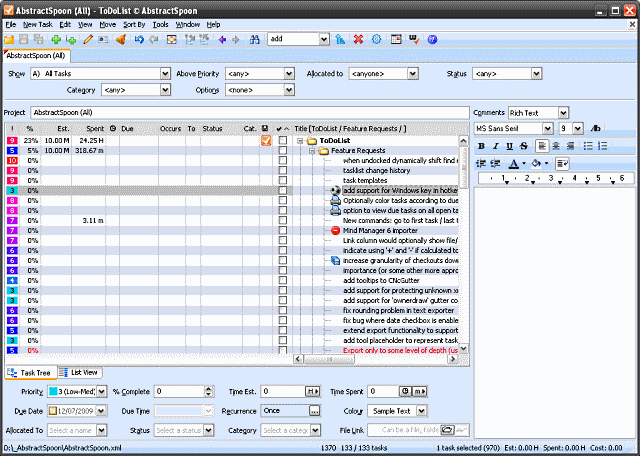 MyLifeOrganized is a classic hierarchical task planner/tracker with multi-level task trees, task dependencies, and dynamically generated to-do lists depending on a selected project, period, context, etc. Use its 14-day trial and buy the full version for $49.95. Task planning: due dates, contexts, reminders, etc. Task tracking: progress bar, perfromance stats, etc. 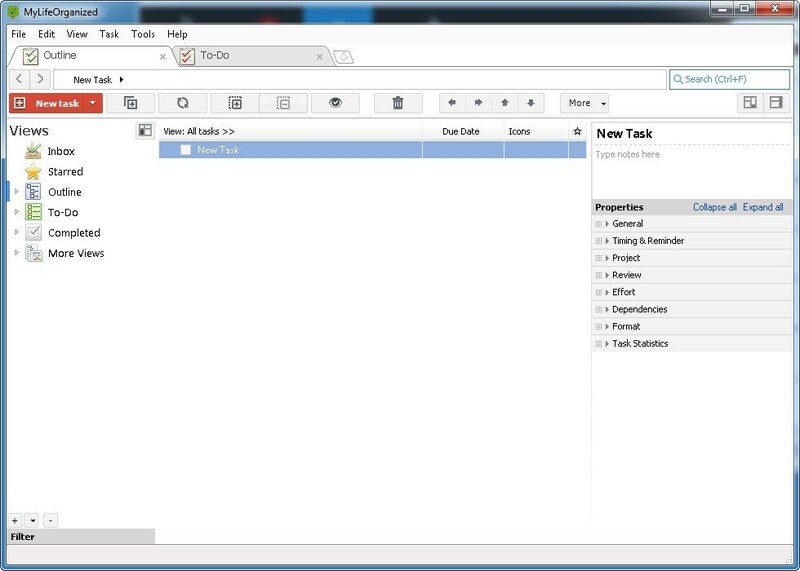 Task outliner for projects, tasks and sub-tasks. Cloud sync with the mobile app. Customization: color-coding, hot-keys and UI. Lets you set dependencies between tasks (in the Pro version). Allows you to plan and organize your goals. Convenient navigation: search-as-you-type function, bookmarks, etc. 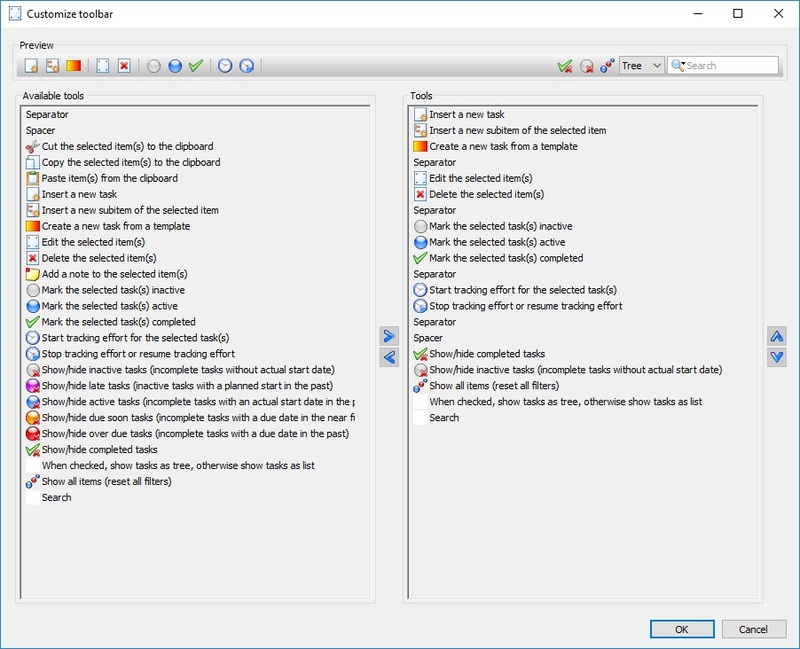 Zooming task tree branches when required. 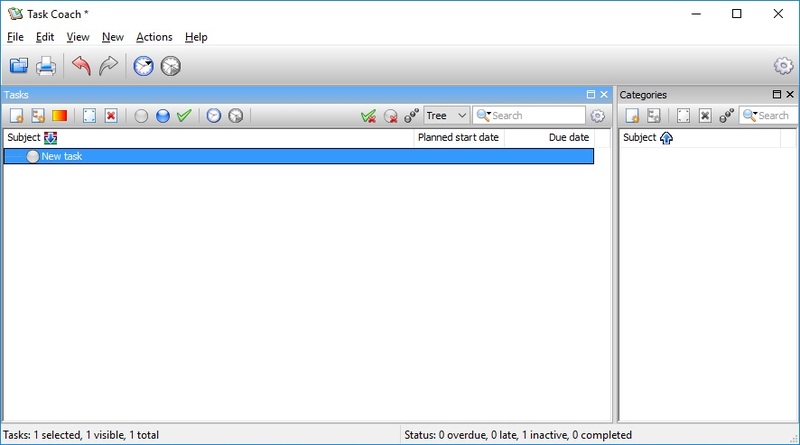 No Calendar view (in the Windows version). 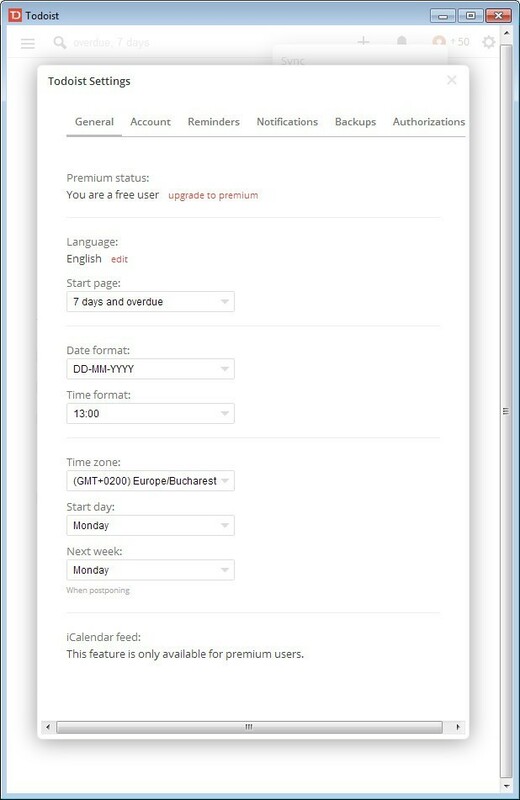 Requires a cloud subscription fee to sync your data to its cloud. 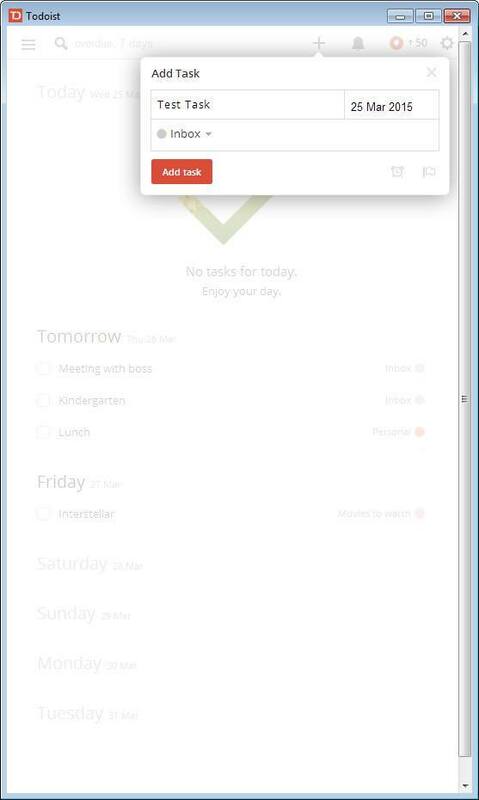 Todoist is a simplistic tool that works well both for individuals and small teams: its free basic version includes all you need for a quick personal task scheduling and overdue tracking, but many of the much-needed functions (such as task reminders) are hidden behind the paid version. You can either use the basic version for free or pay the full version for $29. 0 per year. Enjoy its trial for 30 days. Task planning: due dates, labels, priorities, sub-tasks. Task tracking: complete / incomplete. 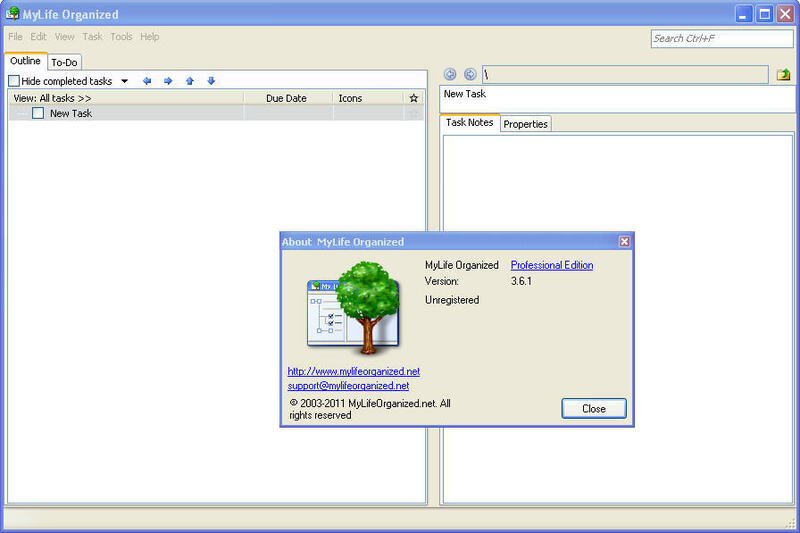 Syncronization with Google Calendar and other services. File uploads via Dropbox or Google Drive. Extensive integration capability: access on 10+ platforms. Gamification: earn Karma points for task completion. 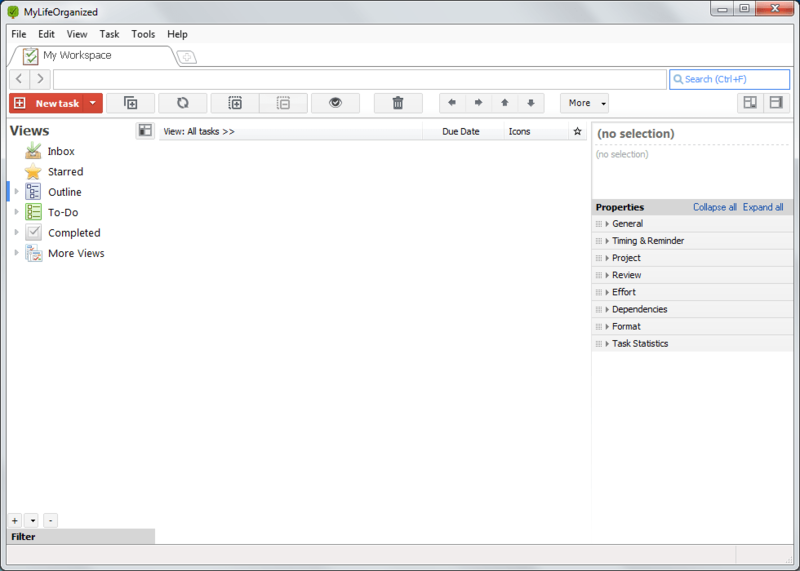 UI doesn't give you much control over its styles and layout. 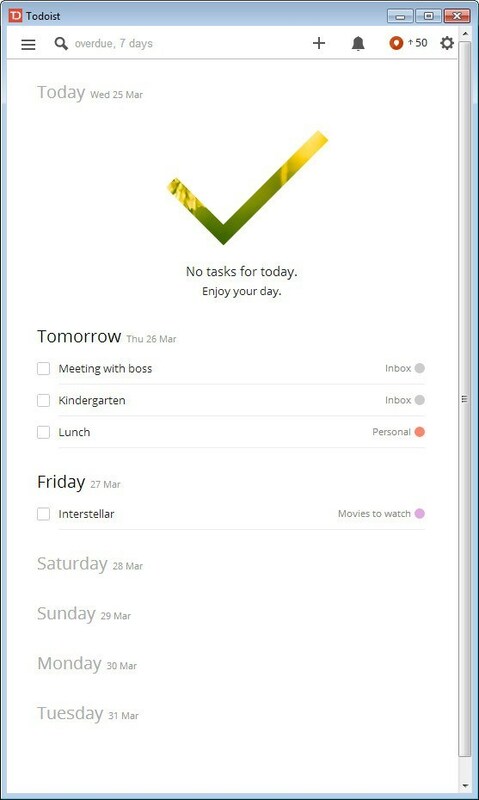 No task reminders and comments in the free version. Limited number of active projects even for paid users. 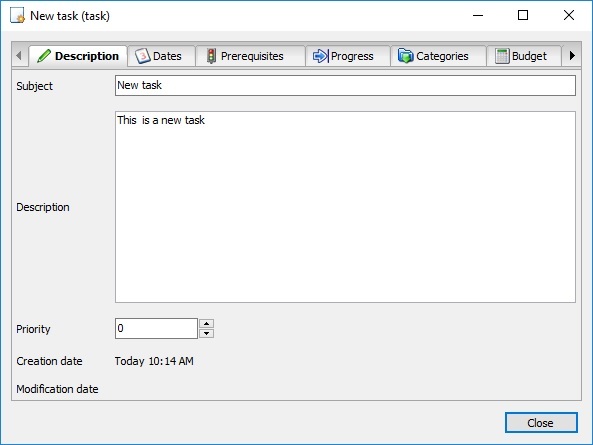 Remember The Milk is a famous yet simple online task manager with an installable client for Windows. 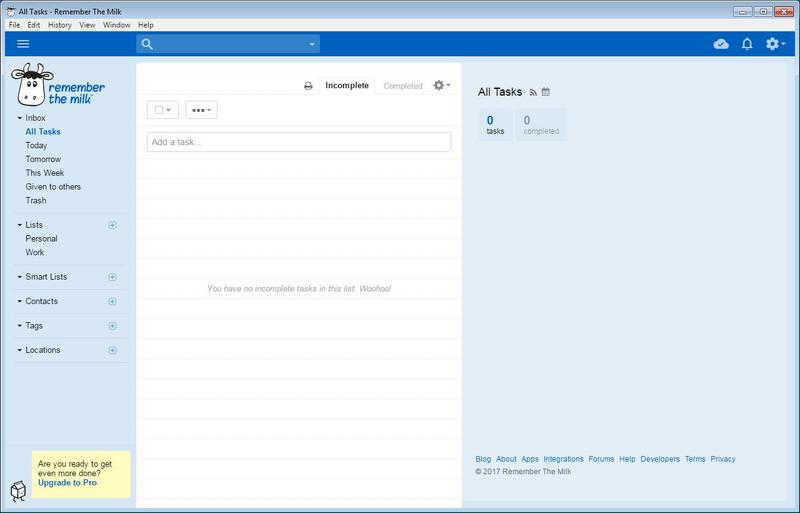 It has a bunch of effective task management features, along with an elegant and pleasant UI design. Use its basic version with limited functionality or purchase the full version for $39.99 per year. Its trial version lasts 30 days. Task planning: due dates, tags, priorities, etc. 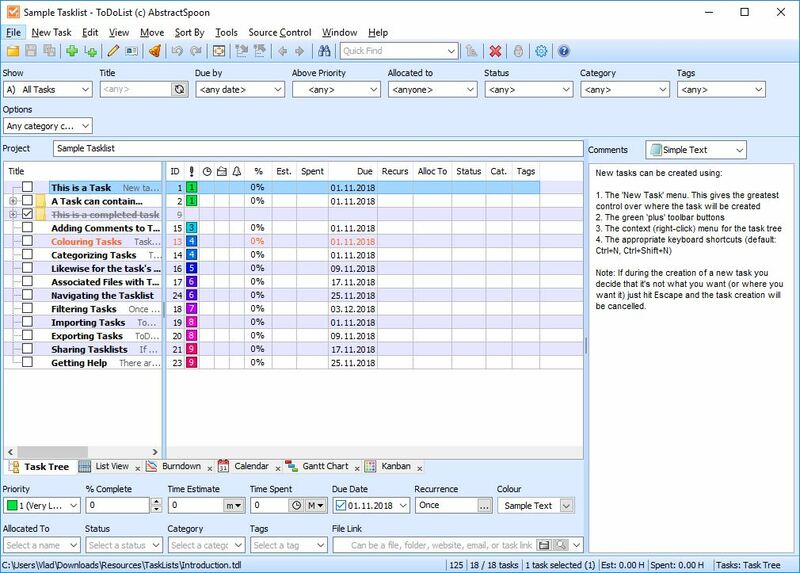 Syncronization with Google Calendar, MS Outlook and others. Over 100 different UI themes to choose from. 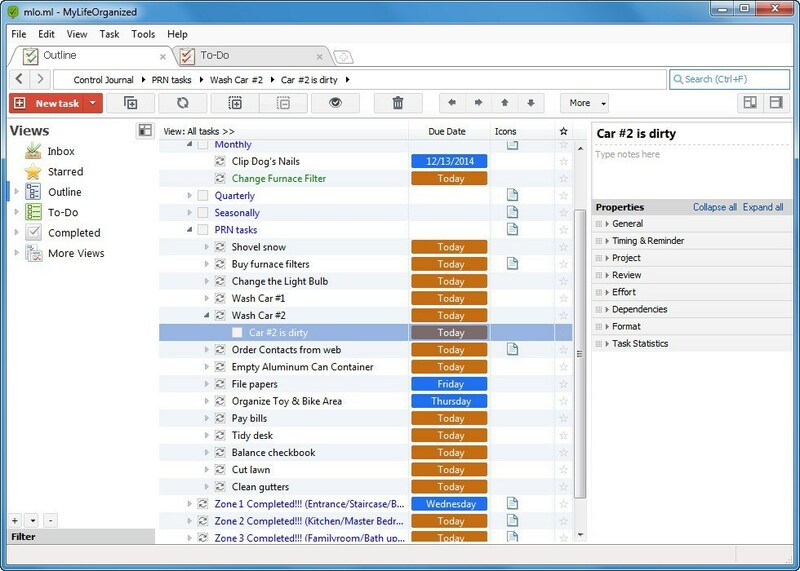 Faster task adding with Smart Add function. UI doesn't give you much control over layout. 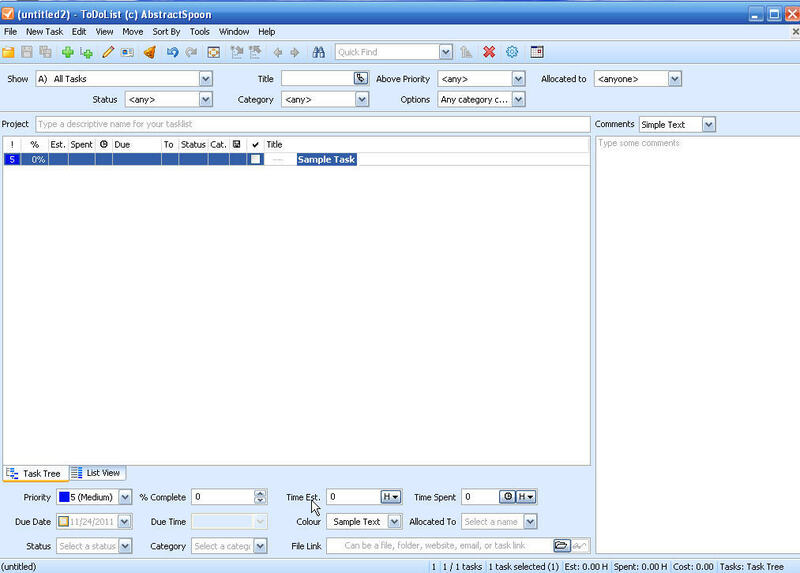 Many essential features are limited to the paid version. 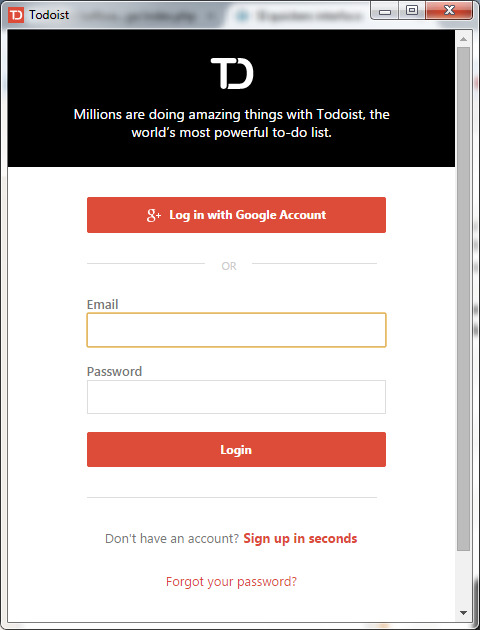 ToDoList is the winner today with 16 points out of 20. 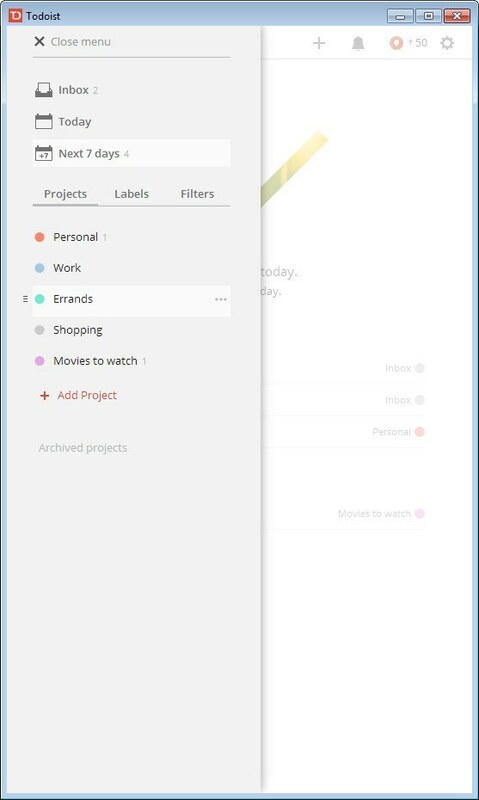 Thanks to plenty of task view modes and attributes making it one of the most powerhouse solutions for task/time management out there (not to mention it's completely free). Of course, other products have their own interesting features, which may be more important for your needs. What product would you prefer or are using at the moment? Please share your thoughts. Thanks, I like the last program.